Being bullied at school is a threat to a child’s mental and physical health as well as their self-esteem and ability to learn. Their sense of security is threatened as one of the few places where they are supposed to feel safe is now fraught with fear and anxiety. In order to turn this around, children who are the victims of a bully need be able to regain some control over their life. In the last few years, school bullying has turned from stealing someone’s lunch money, to harmful physical violence. This escalation in the severity of bullying calls for drastic measures on the part of school officials, police officers and parents. While an adult may see these as poor excuses, for a child who is lacking in self esteem from bullying, these are legitimate concerns. 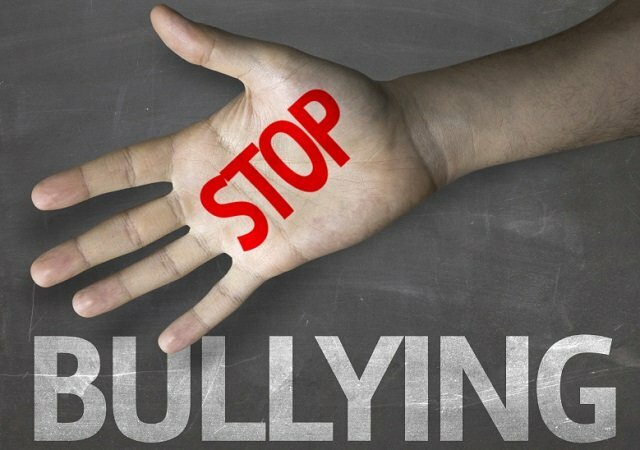 Despite efforts of officials and parents to encourage children to report a bully, the problem still exists. One of the most effective ways that schools are finding in putting a stop to bullying behaviors is by having an anonymous reporting system in place. This can be done in a variety of ways, either at the school or off of the premises. One such way is with a school setting up a toll free number that allows a child to report a bully or bullying incident without being detected doing it. A phone service like DialMyCalls can help a school or even entire district set up a toll-free bullying hotline. Using a vanity number that is easy for a child to remember, they simply call and leave a message reporting the incident. They regain some control as it is entirely up to them how much information they divulge. This is a better choice for a distraught child then a perceived interrogation by adults, wanting to know every little detail of the incident. Since most kids are now equipped with cell phones, the call can be made from anywhere inside of the school or outside. School officials can even opt for an instant SMS program that allows children to send a communication via text message. With this two-way texting, a teacher or counselor can immediately respond to the child. Student witnesses are also reluctant to report any bullying that takes place around them. The toll free hotline and SMS text messaging program will also work towards bringing them forward and reporting incidents. Bullying has become a widespread epidemic affecting campuses all over the country. Once believed to be a harmless rite of passage, it is now well established that being the victim of a bully will have a lasting negative effect on a child’s psyche. In light of this, school officials and parents should be implementing as many programs as possible in order to protect the children who are being hurt by bullying.